A dispersed alarm is a small portable alarm or a pendant worn by someone at the risk of fall for example. 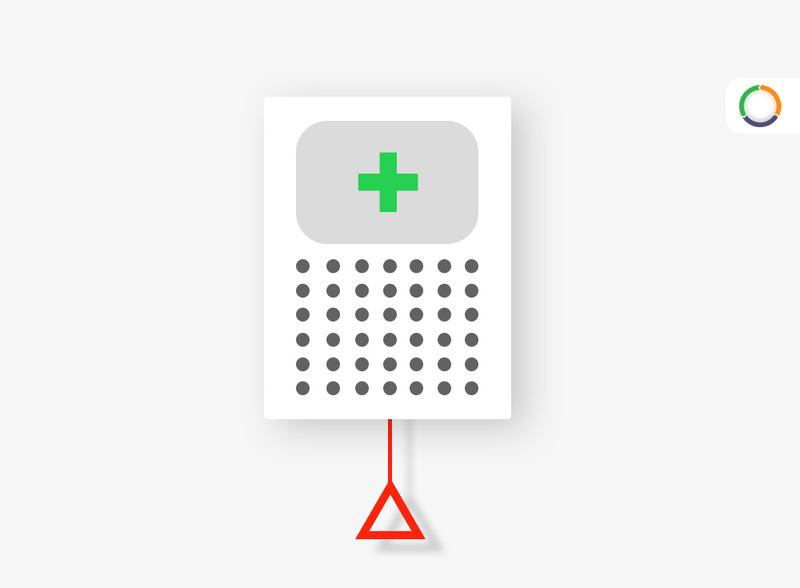 Pressing the pendent sets off an alarm enabling a relative, carer or warden to provide assistance. This generally is categorised as Telecare. 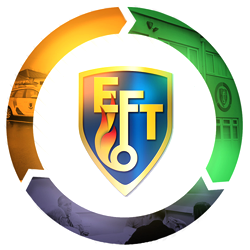 EFT Systems are an experienced provider of Telecare and dispersed alarm systems. As a TSA (Technology Enabled Care) member, EFT are perfectly placed to provide an holistic telecare and Telehealth service. All work in connection with our service complies with the relevant standards and legislation. BS EN 41003:2009 – particular safety requirements for equipment to be connected to telecommunication networks and \ or a cable distribution system.